80s kids, get in here! If you were an 80s kid, you should probably know the She-Ra: Princess of Power cartoon series. An icon of the 80s, She-Ra (along with brother He-Man in his own show) was definitely a favorite of kids back in the day. 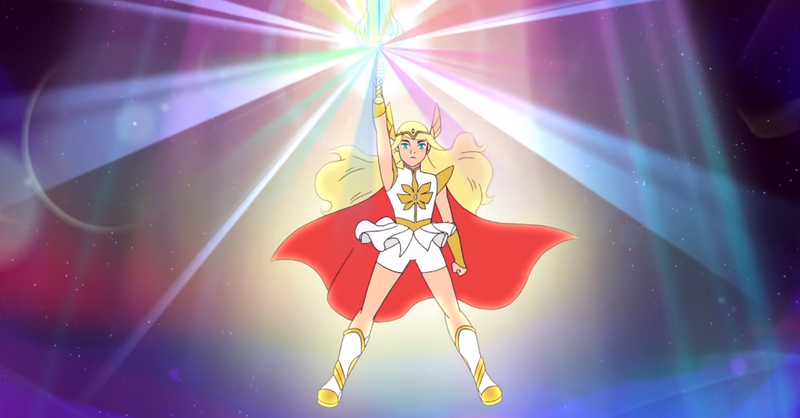 Now, kids (and kids at heart) are in for a treat with the series’ upcoming Neftlix reboot — She-Ra and The Princesses of Power. In case you aren’t familiar with She-Ra, the series follows 16-year-old orphan Adora in the Planet Etheria. While initially allied with the the evil Horde, she discovers a magical sword that transforms her into She-Ra The Princess of Power. With her new power, she turns over a new leaf and joins her fellow princesses of Power to liberate Ehteria from the Horde’s forces. 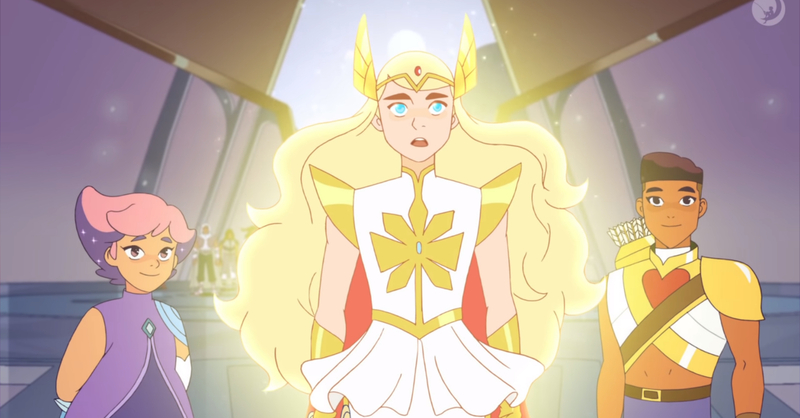 As a reboot of the 80s series, She-Ra’s art style is reminiscent of past animated shows, but updated for a modern audience. This reboot should be a must-watch for fans of the original She-Ra; it’s also piqued my interest as well, even if I haven’t watch the 80s cartoon. She-Ra and The Princesses of Power airs exclusively on Netflix on November 16, 2018.